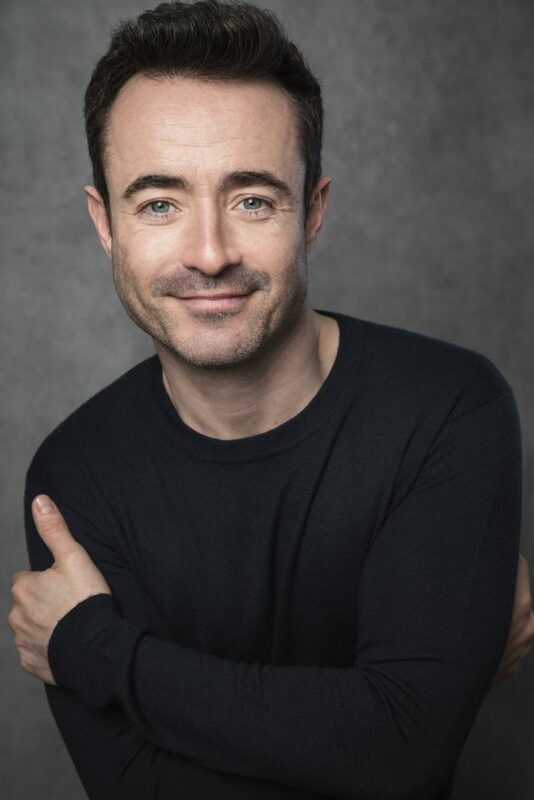 Mark Goucher and first-time producer Jason Donovan have today announced that actor and Strictly Come Dancing winner Joe McFadden will star in their brand-new production of the much-loved glittering hit musical Priscilla, Queen of the Desert which will visit Birmingham Hippodrome for the very first time from 13-18 April 2020. Tickets will go on sale this spring with an exclusive early booking period for Birmingham Hippodrome Friends – click here to find out more about becoming a Friend. Priscilla, Queen of the Desert plays at Birmingham Hippodrome from 13-18 April 2020 with tickets on sale this spring and an exclusive early booking period for Birmingham Hippodrome Friends – click here to find out more about becoming a Friend.